Sierra Faye Kennedy LMT | Massage. Healing. Pain Treatment. Our bodies are made to feel. Pleasure or pain, we get to experience it all as lucky possessors of human nervous systems. Most of us live lives that can make us work our bodies into weariness or repetitive stress injuries. Lots of us live with pain and discomfort. Of the many things that will help with the pain, or provide comfort to the body, massage is one of the few that feel really really good without causing damage or the risk of unhealthy addiction. I urge you to find those things in life that make life worth living. And I recommend you put massage on that list of things that you look forward to. In a conversation with a client today, I was reminded of my own mastery of massage. You see, I am an advocate of massage. If someone had a bad experience with me or doesn’t prefer my style of bodywork, I don’t want that to stop them from seeking future massage sessions. I think most of time, people need a basic massage. Something a beginner or a roadside studio of practitioners could offer at a cheap price. 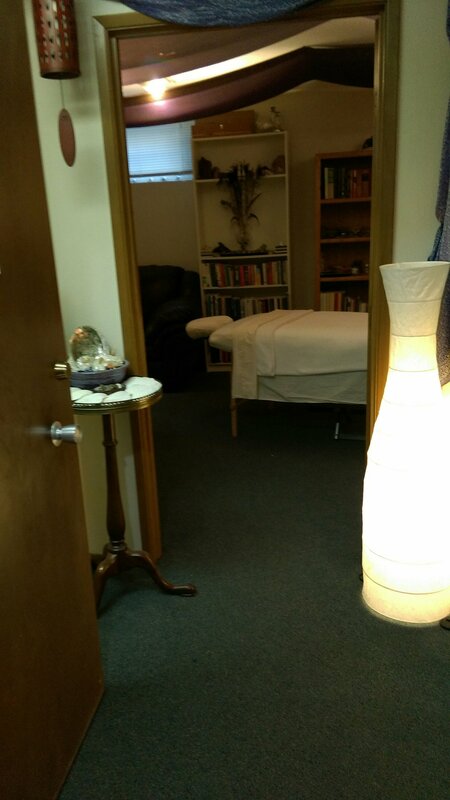 These are good locations to get your bodywork *quantity* sessions. At anywhere between $20 and $40 per hour, all the time, every day of the year, that’s good self-care and wise budgeting. It’s not because I do illegal stuff. It’s because I’m an expert. I’m a master at my craft and my expertise is injury treatment of soft tissue manipulation. That makes every dollar you spend with me worth it, if you really want your pain to go down. Now, I can’t help every type of pain. Some pain is what I’d call “outside of my scope of practice” in which case I will point you in the best direction. But if you find you need an expert in soft tissue treatment, then the work we do together will count, to you, as an investment in your quality of life. Sometimes it’s an investment in treating an injury or collection of tight painful maladies you live with now, every day. So don’t come to me if you just want a basic massage on a regular basis. Come to me if you want to treat your injuries. That doesn’t mean I don’t know how to give a pampered experience. I spent lots of time doing spa work. It’s important for a massage to be relaxing and inviting. And for the most part, I deliver on that front. It’s December as I’m writing this. 2018 is almost over. Have a relationship with massage and figure out what you need and what works for you.